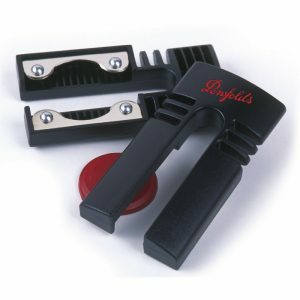 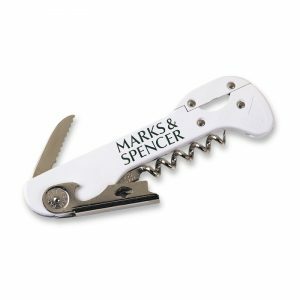 Original waiter’s friend corkscrews and branded bottle openers; still the preferred choice of Sommeliers the World over. 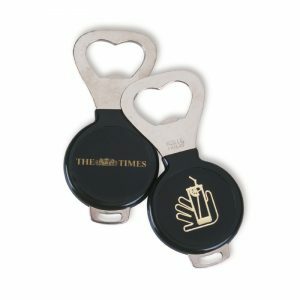 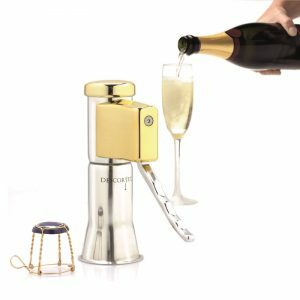 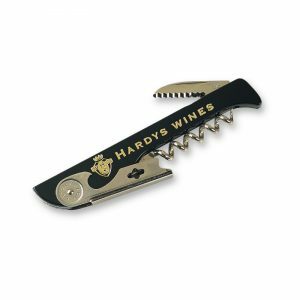 Since 1945 our factory has been dedicated to the production and development of professional bottle openers and printed corkscrews. 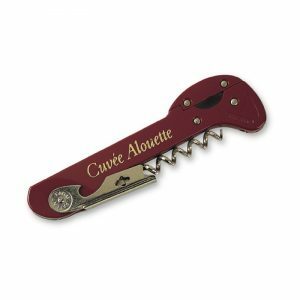 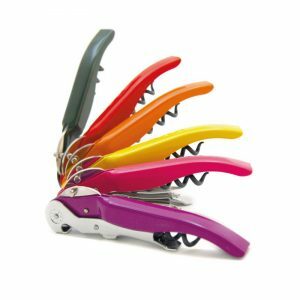 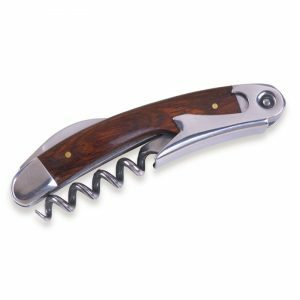 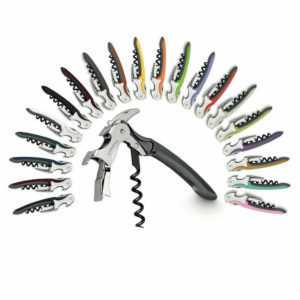 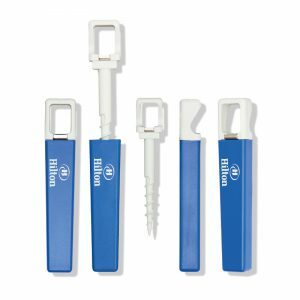 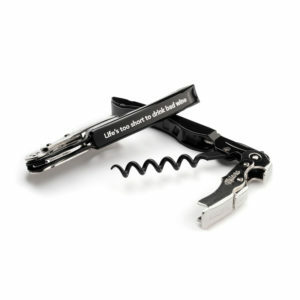 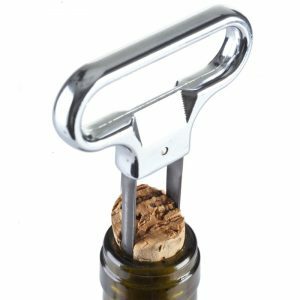 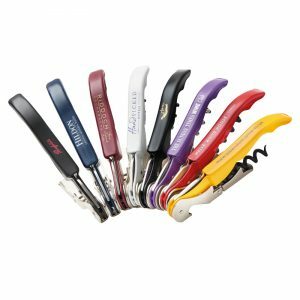 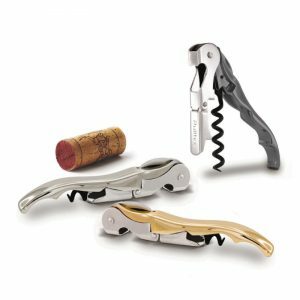 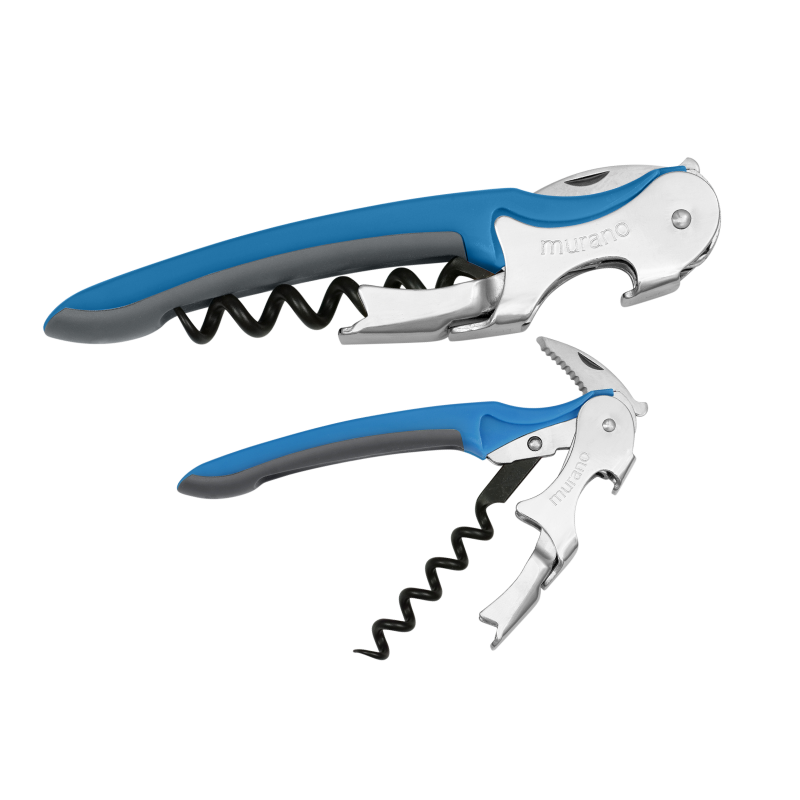 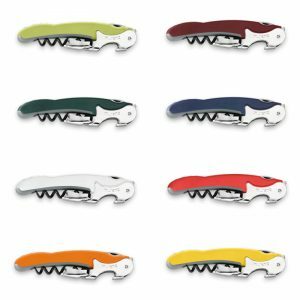 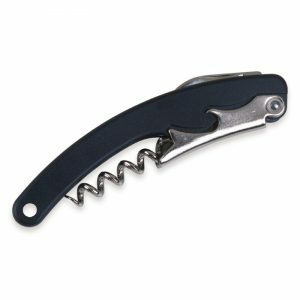 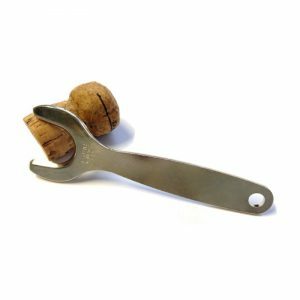 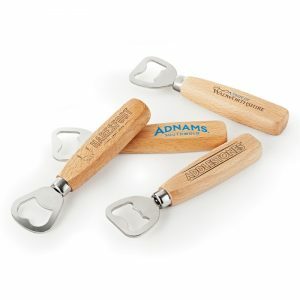 Our famous range of original cork lifters with their patented smooth-pull action, longer worms for Rioja and Cabernet corks and innovative foil cutter systems, have been consistently voted into first place by the International Wine Trade year after year.